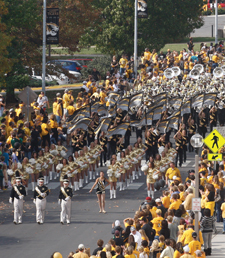 Homecoming is a very special time of year at Mizzou. 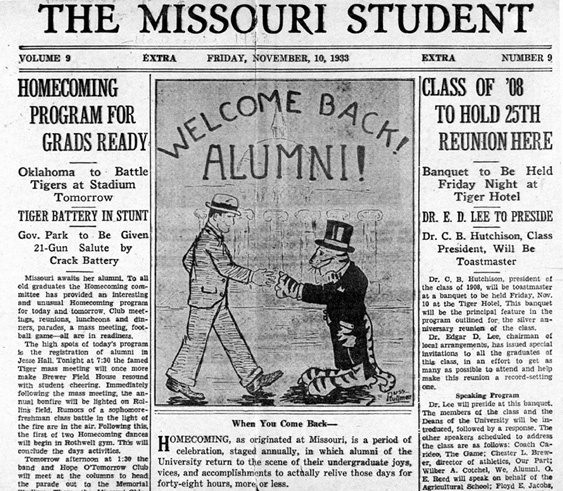 This week is full of special events, festivities and tradition. 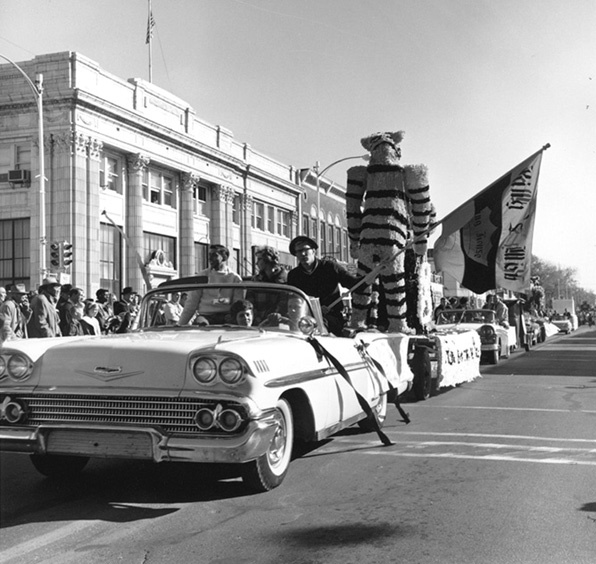 In this week’s traditions and tailgating, we’ll look at the homecoming queen and king tradition and then give you a couple ideas for your tailgate this Saturday. You would be our hero if you showed up to the tailgate with this sandwich. 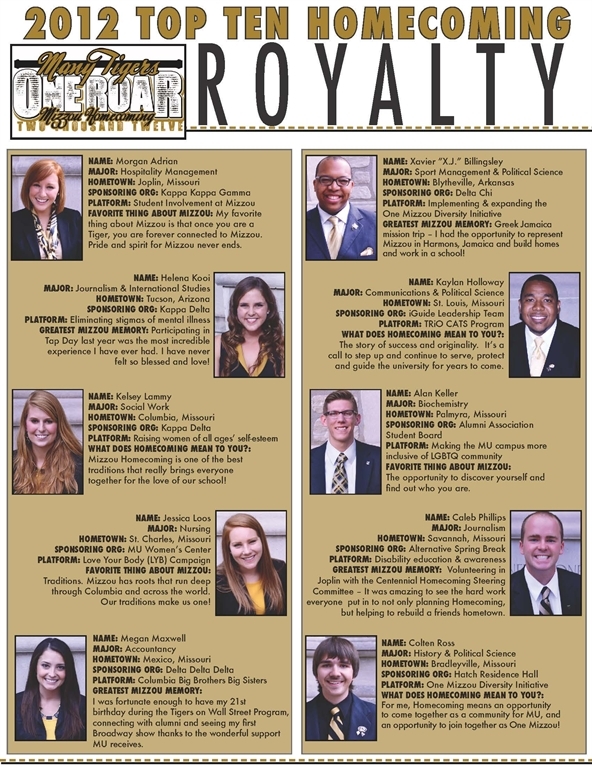 Now that you know the final homecoming royalty candidates and are ready to wow the other attendees at your tailgate, get out there and have a happy homecoming!